With the bank holiday weekend almost upon us, we can imagine that us Brits are going to try and squeeze in one more bbq before summer is over. But have you ever taken the location of your plants into consideration before starting to cook? 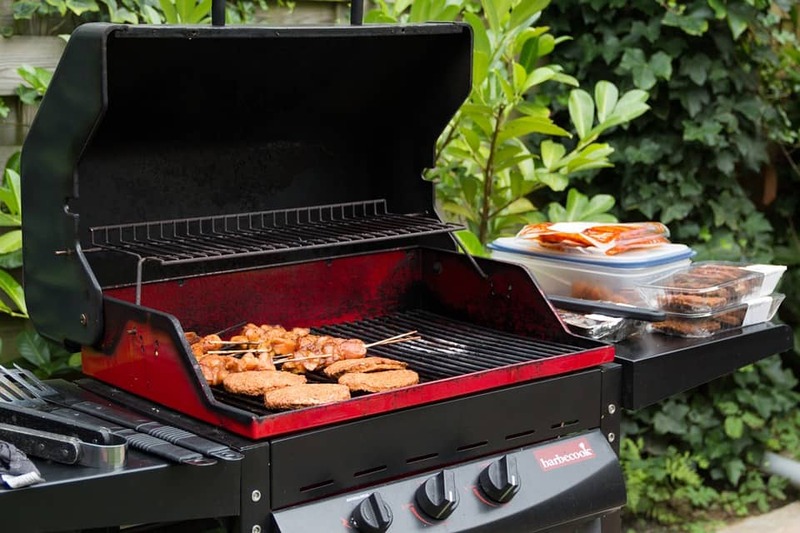 Avoid placing your barbeque near any plants that are at high risk of catching alight and make sure to sweep away any leaf foliage build-up that is on the ground area around the barbeque. 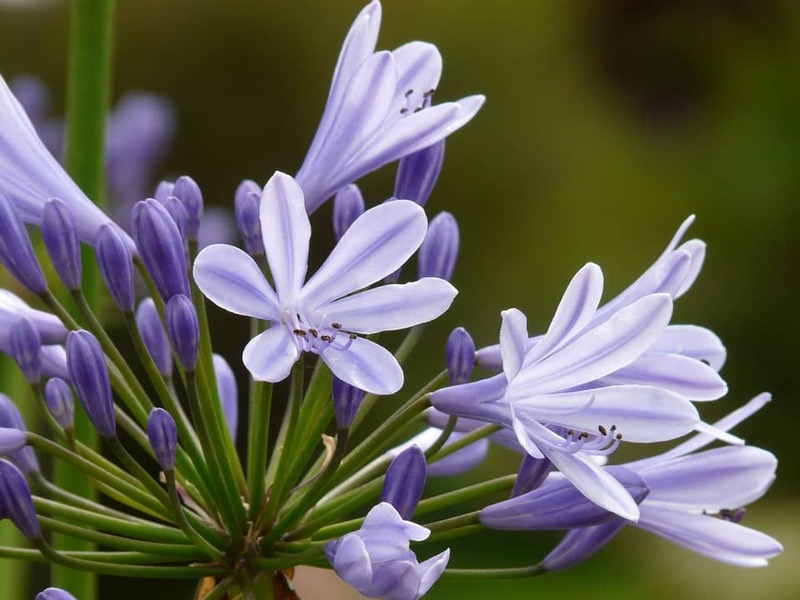 You should avoid cooking anywhere near Australian native plants such as eucalypts, wattles and bottlebrush as they contain too many volatile oils. Any plants with crisp leaves or brown leaf foliage are also at risk of catching fire due to their dryness. If the majority of your garden is filled with plants and you’re struggling to barbeque away from them, we’d suggest cooking your food closer (but still as far away as possible!) to plants with a waxy or glossy foliage as they have a slower reaction to flames, making them less likely to ignite. 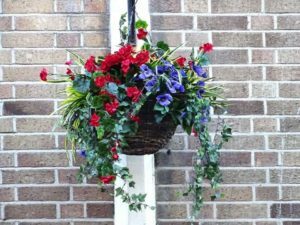 Many homes have hanging baskets around the exterior of the property – but against the wall of your house is a prime place for people to put their barbeques. 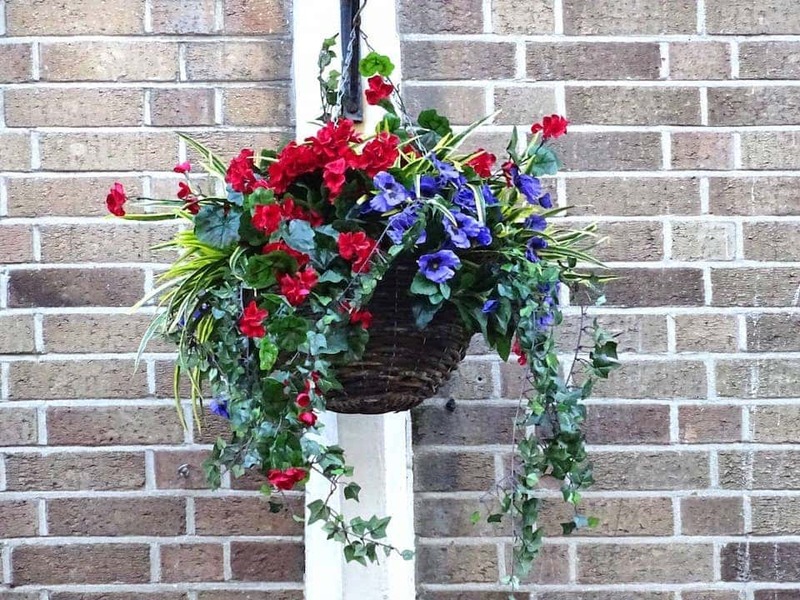 If your hanging basket is above, or near the barbeque flame, we would recommend taking it down for the cooking and cooling period. In fact, we would recommend keeping all plants near your barbeque trimmed with dead plant matter removed regularly to avoid any accidents when cooking. 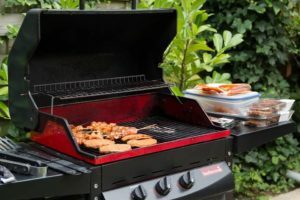 The best place to position your barbeque is in the middle of your patio area, away from any garden shed or fences and away from trees, plants or shrubs that may set alight. Your guests would probably prefer that it is also away from the seating area to avoid being smoked out! So, when you’re setting up to cook your barbeque this bank holiday weekend, take your plants, guests and personal safety into consideration when deciding where to place it. To speak with Eden Landscapes about re-designing your garden (and making it more BBQ friendly!) please contact us on 01933 652786.